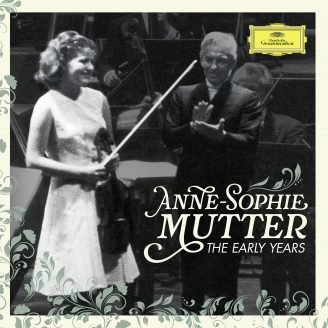 For me, the violin was the greatest discovery of my life and has remained to this day. 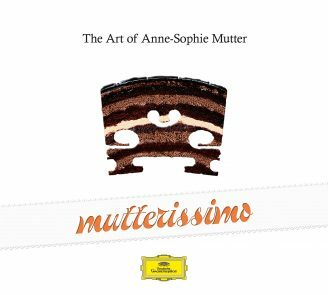 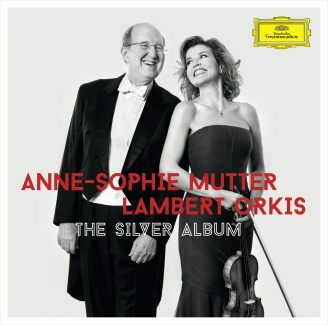 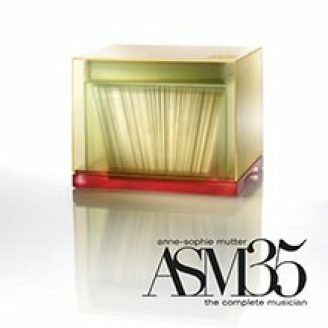 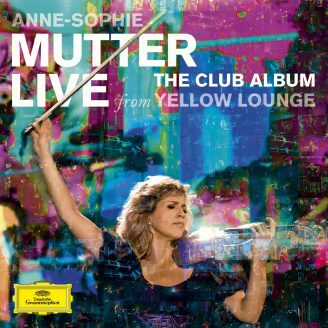 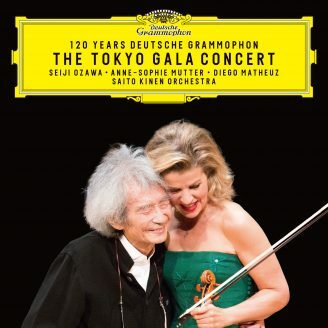 Anne-Sophie Mutter’s 2019 concert calendar features performances in Asia, Europe, North and South America, once again reflecting the violinist’s musical versatility and her unparalleled prominence in the world of classical music: in March she will perform the world premiere of Sebastian Currier’s “Ghost Trio” at Carnegie Hall. 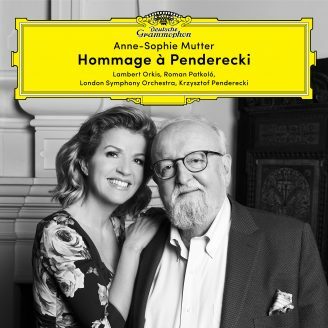 In Beijing, she will give the world premiere of Jörg Widmann’s String Quartet – both new works were commissioned by her and are dedicated to the violinist.